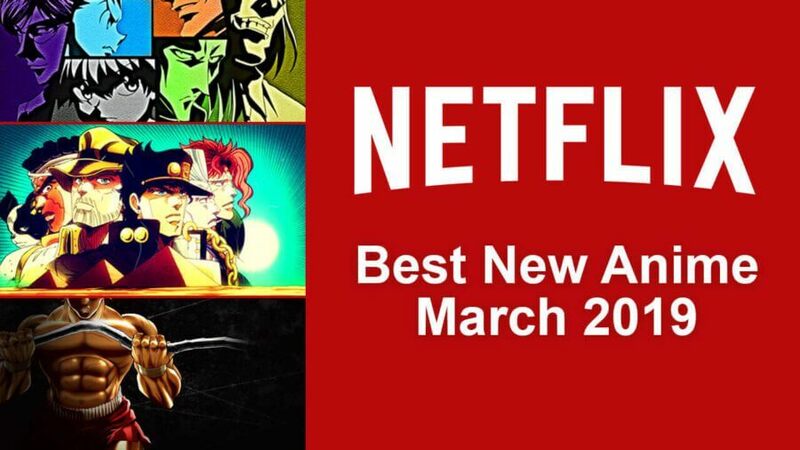 There have been some excellent new additions for anime titles on Netflix in the month of March. 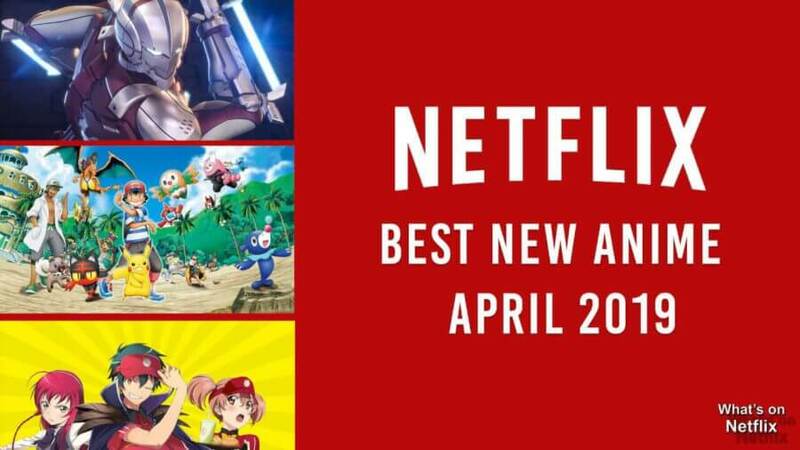 With plenty more still to come throughout the year, first of all here’s the best of the new anime additions for March 2019. Only the first season has arrived on Netflix thus far but considering fans have been demanding the show for a while now, this is a fantastic new title on the Netflix library. The series popularity has only been heightened since a famous fight scene was memed. 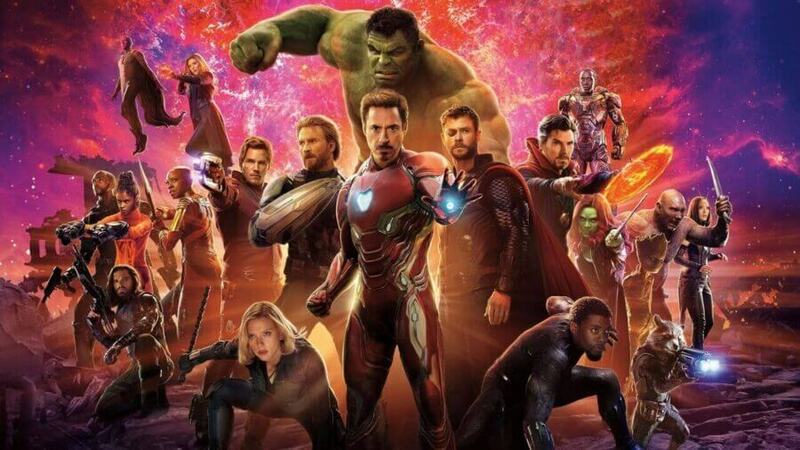 Memes aside the franchise is great and thoroughly entertaining, we can’t wait to binge on this. The Joestar family over the course of many generations have been using their powers for good confronting evil supernatural villains that appear in different time periods. Each unique story follows different members of the Joestar family and their adventures. There are still plenty of episodes that remain, but the addition of Hunter x Hunter is great for Netflix. Considered to be one of the more popular shonen franchises, with 3 seasons ready to stream you’ll have plenty to watch for now. Gon Freecss is the son of a famous legendary hunter and aspires to become a legendary hunter too. With a boundless potential, talent and some incredible friends Gon Freecss has all the tools he needs to become the world’s greatest hunter and find his missing father. The third season of FUNimation’s Disastrous Life of Saiki K. has finally arrived on Netflix. Each brand new episode will be released week to week after the show has aired on the relevant networks. High school student Kusuo Saiki. Saiki was born with psychic abilities such as teleportation, telepathy, psychokinesis and loads more. All Saiki wishes for is normal high school life and tries to use his powers secretly to live a life of peace. Ironically Saiki becomes a magnet for attention and chaotic hilarity ensues. It’s been a frustrating wait for subscribers since the first season of Baki debuted in December 2018. That wait is almost over though as the second season of Baki arrived on Tuesday the 19th of March, 2019! All 13 episodes of the popular martial arts anime will be available to stream upon release. Baki Hanma traveled the world to hone his skill as a fighter with the intent of surpassing his father as the world’s strongest martial artist. Five of death row’s most brutal and violent inmates are gathering in force to take on Baki with the hope that he will annihilate them, having grown bored of their own strength and thus with life. To support their friend, martial artists that Baki has met on his journey join him to fight by his side in the world’s deadliest tournament. Aldnoah Zero returns to Netfix, but this time with only one season and twelve episodes. The second season may arrive at a later date but for now fan will have to settle for only one season to binge on. After the Vers Empire declares war on Earth, the ensuing war causes the destruction of the Hypergate. The resulting explosion destroys the Moon the remains creates a debris belt around the Earth. The remains of the Vers Imperial Army having been cut off from the Empire establish several orbital stations around the Earth. After 15 years of peace, the Princess of Vers is attacked during a diplomatic mission to Earth, this act reignites the war between the Earth and the Vers Empire. What anime titles will you be watching? Let us know in the comments below! Previous story When will Season 7 of Arrow be on Netflix?